The New Orleans to Moscow Exhibition is in today's paper. Thanks to Mary Rickard and The Advocate for the engaging feature story. Video sample of 13,000 visitors during opening weekend. New Orleans culture as a backdrop for a Russian good time. We expect 13,000 visitors to the show tonight for Museum Night. All the museums are open and free until 2am. Thank you to the amazing team at the Museum, curators, art handlers, coordinators, translators, for your work in creating this exhibition. 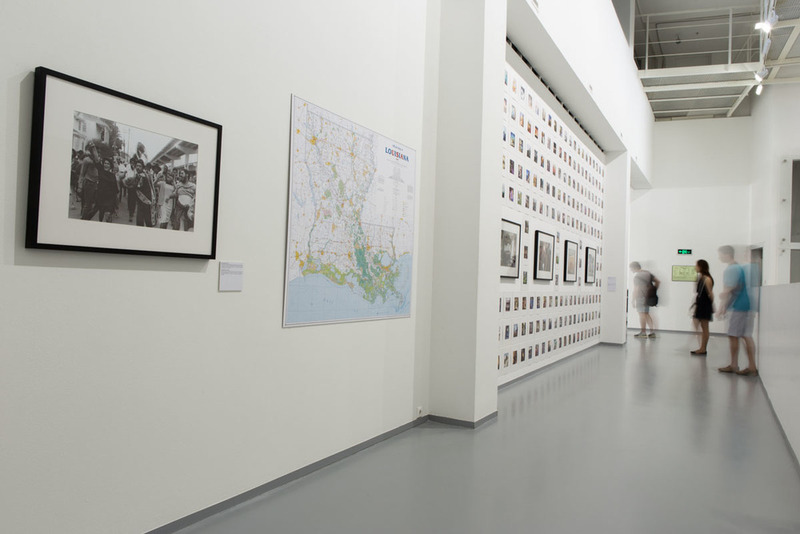 I am excited to share New Orleans through photography at the opening tonight. Special thanks to: Mikhail Gurevich, Igor Volkov, Maria, Sergei, Katia, Alina, Nastia and a few more Maria. I wish I spoke better Russian to properly express my gratitude for all of your expertise.